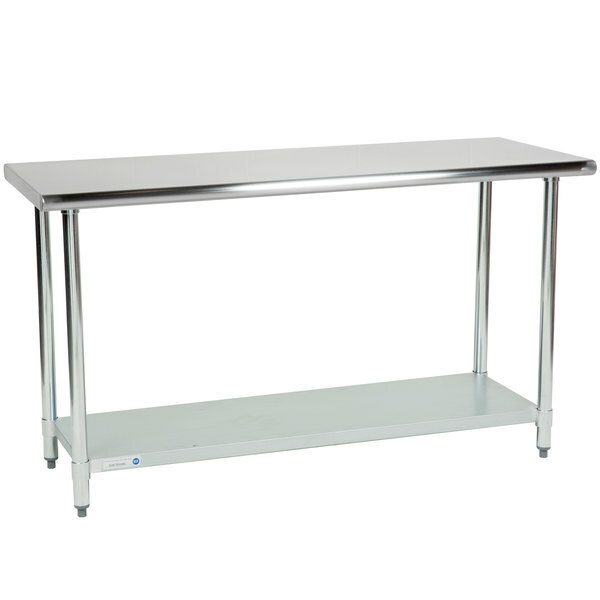 Add additional workspace to your kitchen with this Steelton 24" x 60" economy stainless steel commercial work table. 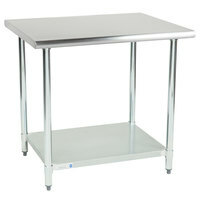 "This work table has been so useful to my business! 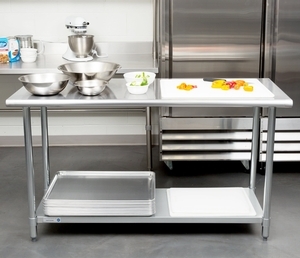 It has the perfect amount of storage and does not take up too much room." 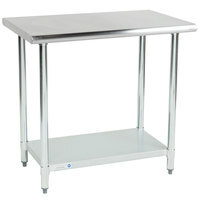 Eagle Group T2460SE-HA Right Crank 14 Gauge Type 304 Stainless Steel Adjustable Height ADA / Ergonomic Work Table with Undershelf - 24" x 60"
Eagle Group T3060SE-BS-HA 14 Gauge Type 304 Stainless Steel Adjustable Height ADA / Ergonomic Work Table with Backsplash and Undershelf - 30" x 60"
This table is a great product at a really good price. Very sturdy. Love being able to adjust the shelf easily. Perfect for any restaurant. Super good value for the money. 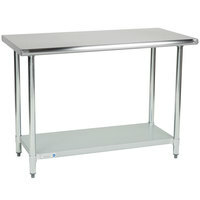 This item is very sturdy and strong, it has a lower shelf that allows for storage. 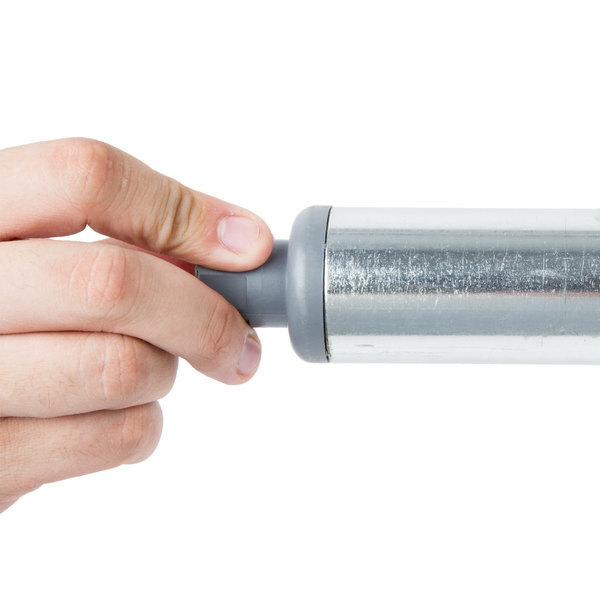 This item is not flimsy and is a perfect addition to any kitchen. Super great table and i am so happy to have this at home it made my kitchen so much bigger when i needed a bit more space. I really enjoy this table it shipped really quickly and was pretty easy to put together although I had a bit of trouble putting the bottom shelf on by myself but I managed to do it! 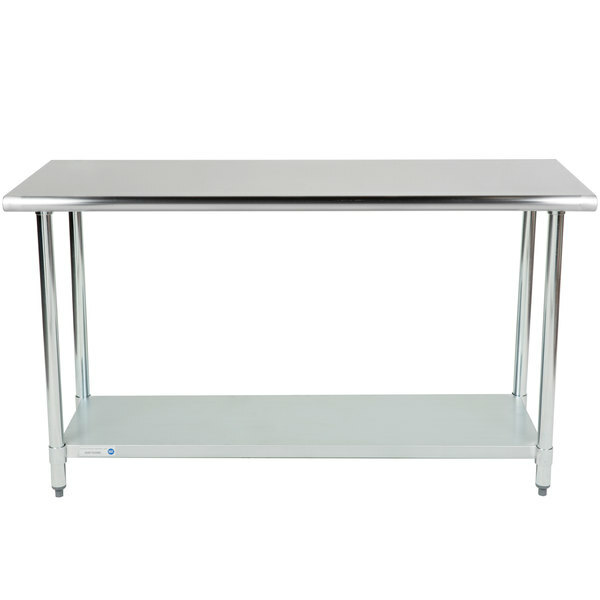 I love how much storage this table has, I would highly recommend it to anyone looking for a stainless steal table. 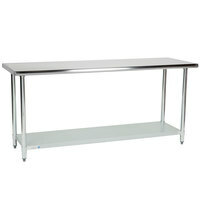 I would purchase this table again if I need another one! 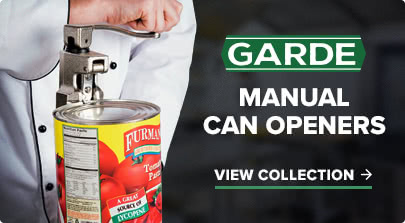 These are great for prepping! We purchased this table to place down the center of our kitchen. These tables are quality (dont let the 18 gauge fool you). 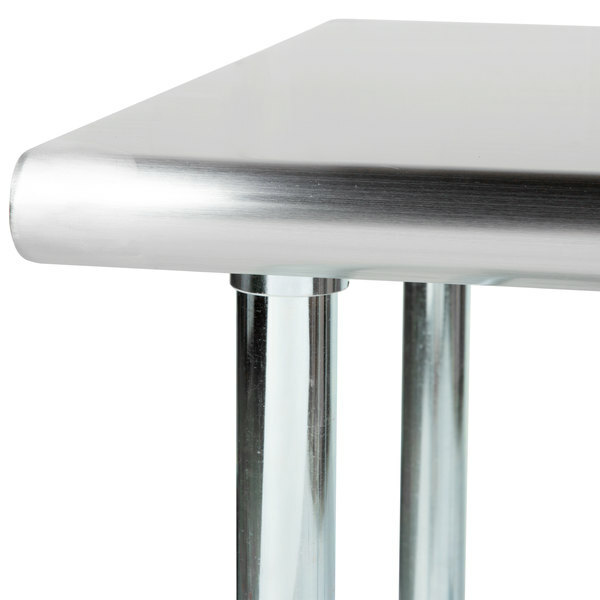 This stainless steel table has been excellent! 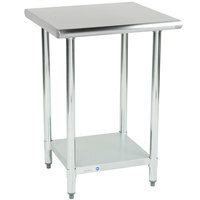 Stands at a perfect height for work and is super easy to wipe clean! 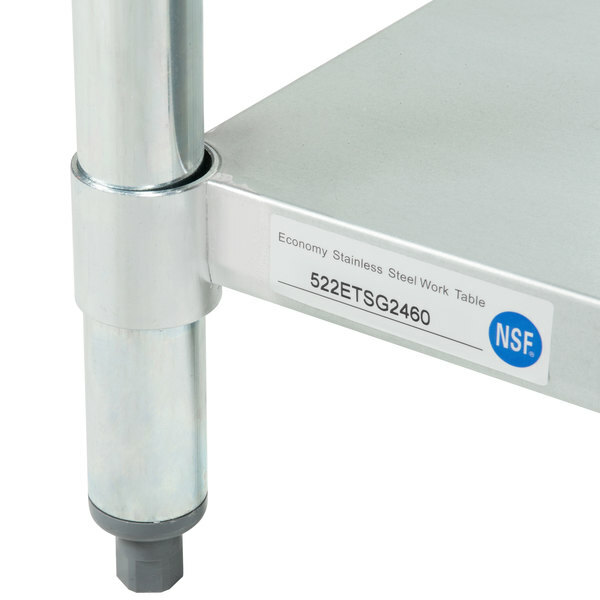 The shelf is sturdy and able to hold supplies within arms reach in workspace. Would definitely buy again! 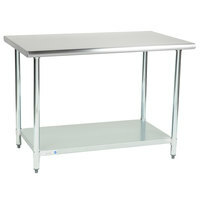 This was purchased for an art studio setting, not a restaurant, and is an amazing multi-use work table. Exactly what I was looking for. Sturdy, able to take a beating, and great looking. Item arrived quickly, in good packaging and was easy to assemble. 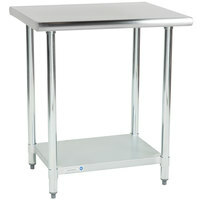 Wish I’d purchased casters for the feet and will be doing so immediately. 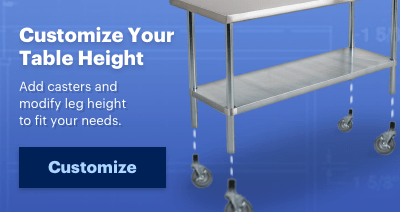 It is a great value It is very easy to set up. It works well and nice. I am very happy yo find it and otder it. 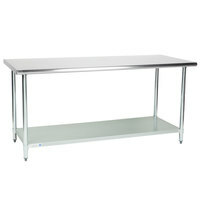 This work table has been so useful to my business! 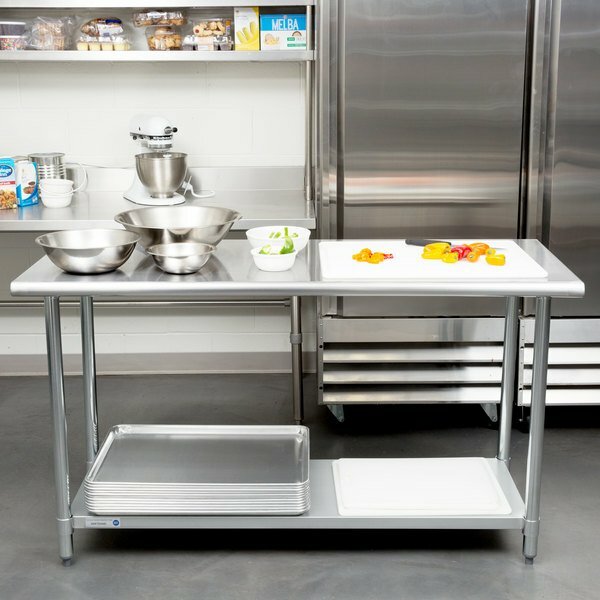 It has the perfect amount of storage and does not take up too much room. 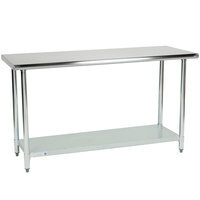 This was the best price we could find for a stainless steel work table with backsplash. 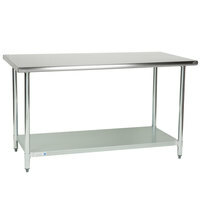 We are happy with the purchase although the table could use some stabilizing - it moves a bit when you are working on it. 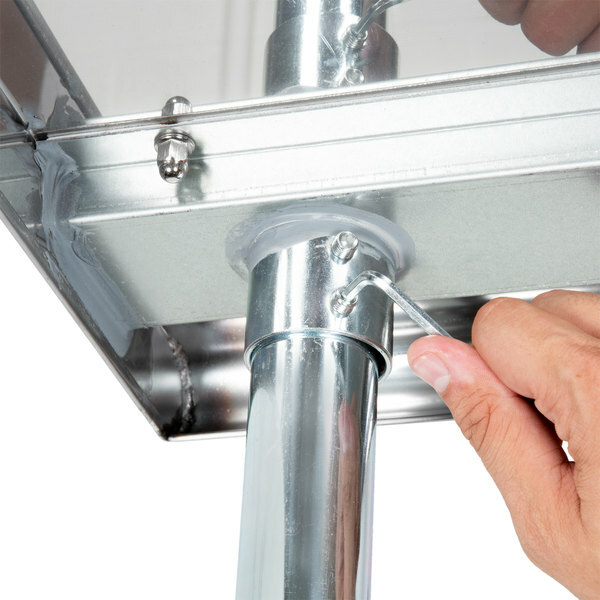 To solve this, we attached the backsplash to the wall and that solved the problem. An overall good purchase for the price. 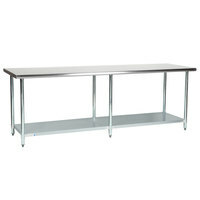 18 Gauge Economy 24" x 60" 430 Stainless Steel Work Table with Undershelf #522ETSG2460 perfect use for a stand-alone table in the center. which is what I use it for. may consider a top shelf addition soon. 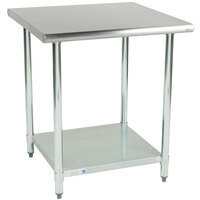 Nice finished and sturdy for the money, works just as good as the more expensive tables I've seen in the past. Great for consumers on a budget and these are NSF approved which is also important. 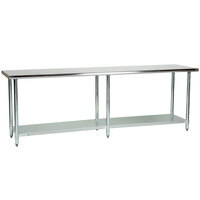 Great medium sized table! I love a quality of this table! And the price is so low! Free delivery makes it even better. This table is just a miracle!